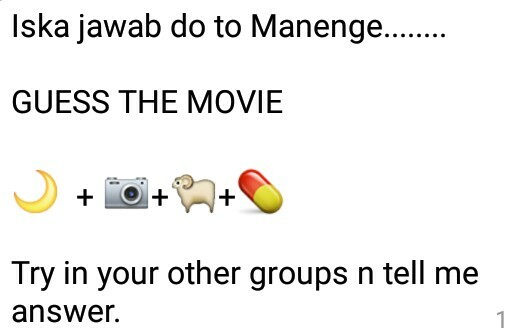 Iska jawab do to Manenge……..
We think its a fake question and has no correct convincing answer. I don’t know. . Can you tell…? Thanks for your comment Yogesh. It seems to be a fake question ! Someone seems to have made it up.